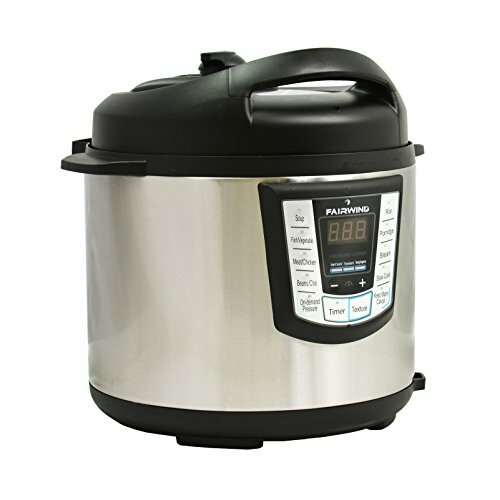 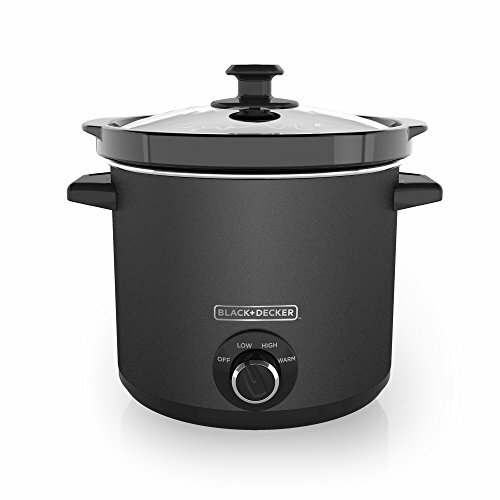 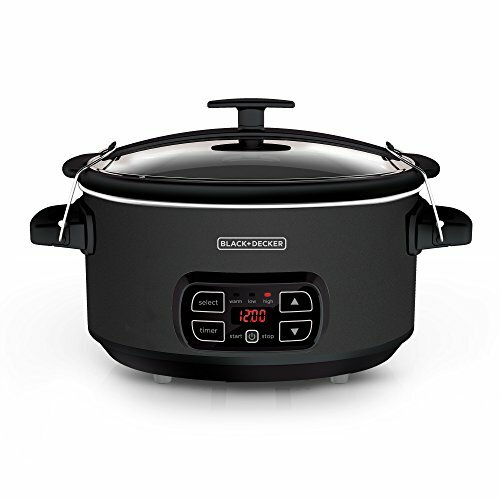 Hawkins-Futura F-56 Futura Induction Compatible Pressure Cooker, 5.5-Liter, Stainless Steel ~ Pressure Cookers ~ Rika Jones - buy kitchen cookware with confidence! 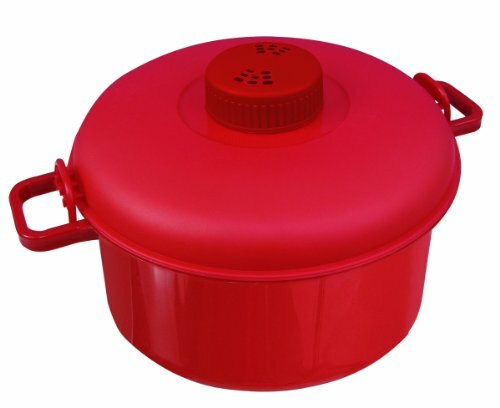 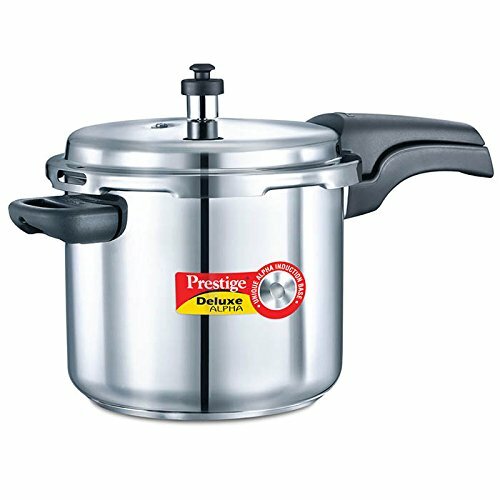 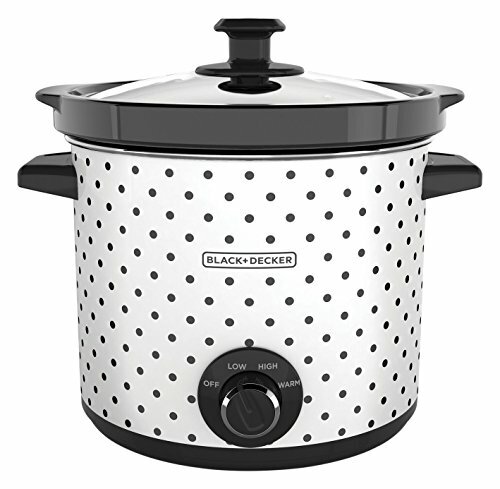 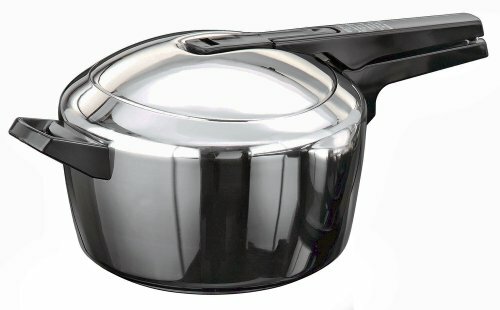 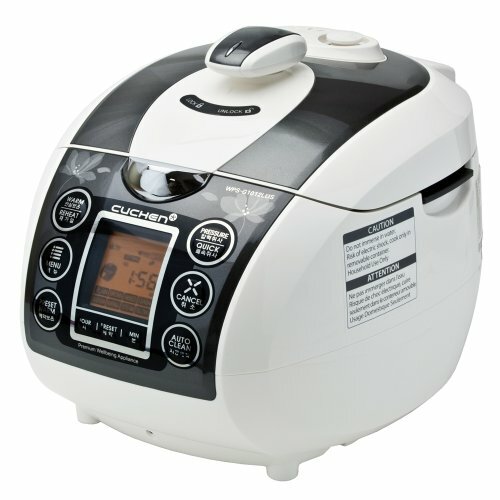 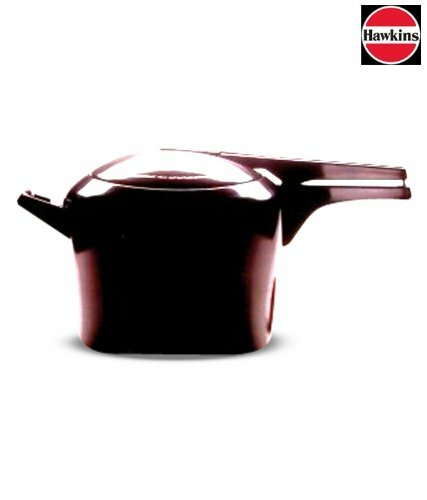 This is an induction compatible Futura stainless steel pressure cooker that can be used on any kind of cooking range including gas, electric, ceramic, halogen or induction heat. 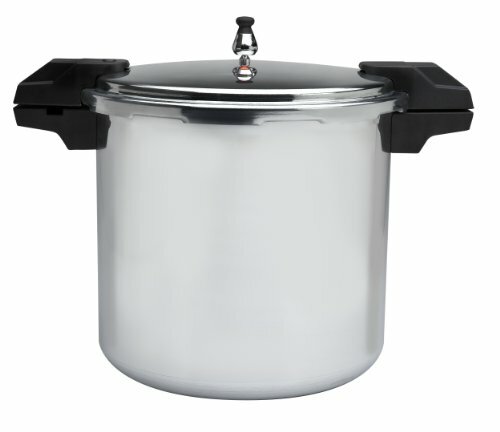 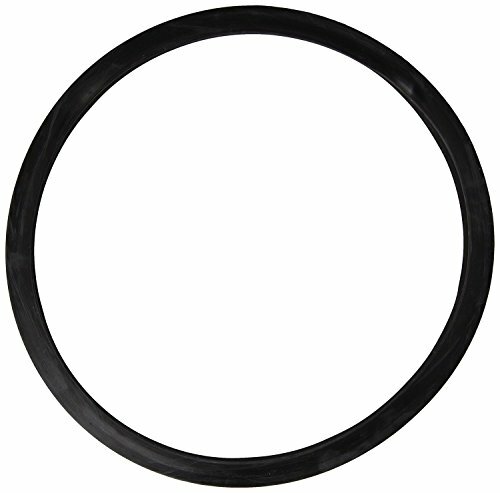 It has a unique modern design that fits well with today's modern kitchens and is very energy efficient.